One of the earlier kick-offs on Good Friday is a London derby between Millwall and Brentford. The Bees have dropped off a little in recent weeks and look set for a midtable finish, well adrift of the playoffs but comfortably well away from the relegation zone. 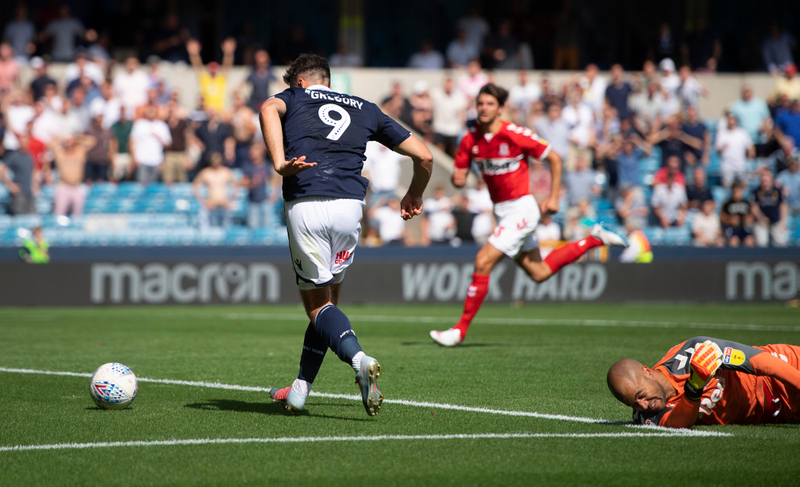 However, hosts Millwall will be desperately searching for three points as they remain just two points clear of the drop zone - they’re in relatively good form though, losing just one of their last five games, and come into this fixture buoyed by a last-minute equaliser away at promotion-chasers Sheffield United. Neil Harris, based on performances as much as anything else, will be confident of his side remaining in the Championship. After losing four straight games from February into March, they looked to be set for a miserable end to the season, but they’ve only lost one of their last five league games, and that was to second-place Leeds, having given them a competitive game at Elland Road, leading twice before going on to lose 3-2. 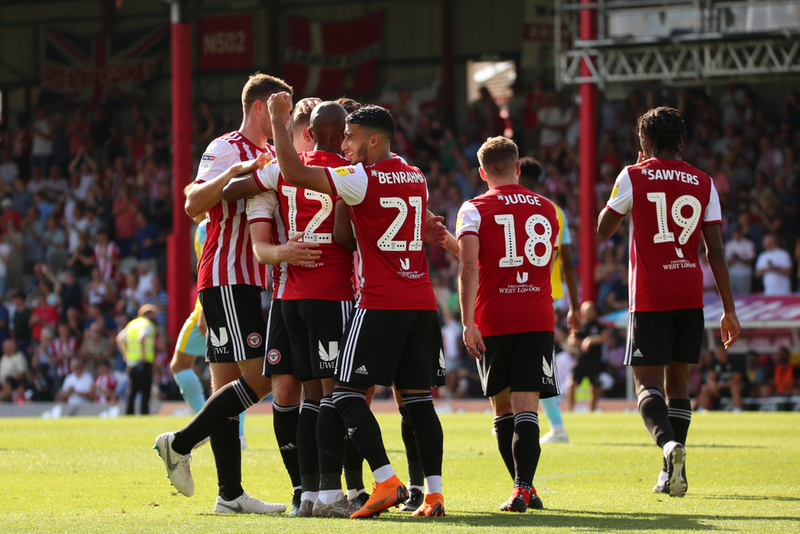 They showed perseverance to take a point against another top side, Sheffield United, with the equaliser coming in the final seconds, having missed a late penalty just minutes before. They were also seconds away from reaching an FA Cup semi-final at Wembley, having led against Brighton until the dying moments. Expect Harris to go with the same team that drew with Sheffield United, although he might be tempted to bring in Tom Elliott from the start after the forward made a nuisance of himself in the Blades’ penalty area after being brought on as they pushed for the equaliser last week. The return of wingback Shane Ferguson, having finished serving his three-match suspension, will be a big factor going forward. There are few sides in English football with as big a discrepancy between home form and away form as Brentford this season. Only the current top three have taken more points at home than Brentford, but only three teams - Rotherham, Ipswich and Wigan - have taken fewer on the road. It’s for this reason that they sit in midtable, with Thomas Frank unable to get them performing away from Griffin Park. It was the same old story last weekend as relegation scrapping Reading beat them 2-1 courtesy of a Yakou Meite brace. Neal Maupay got the Bees back into the game with one back on the stroke of half-time, but they failed to get another. The Frenchman has an impressive 23 goals this season, and will almost certainly retain his place up top. Said Benrahma, who leads the division for assists with 14 in total, will continue to offer support from the left flank, with Ollie Watkins on the opposite side. Daniel Bentley and Yoann Barbet remain absent, but otherwise Frank has plenty of options to choose from.